The Sheepshank Knot is a knot used to shorten a length of rope or to protect a damaged section of rope by keeping tension off it. 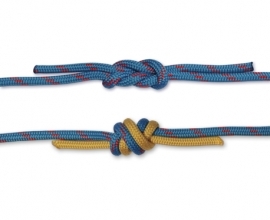 The Sheepshank Knot is highly likely to slip and come undone. 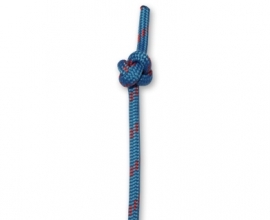 It should only be used as a temporary knot and with extreme caution, especially when using modern (e.g. slippery) ropes. 1. Create three loops, all in the same direction. 2. Take the top side of the middle loop and tuck it through the center of the top loop, front to back. 3. 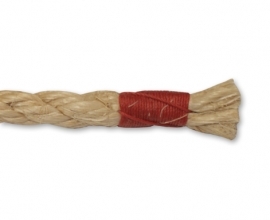 Dress the knot by pulling both ends in opposite direction to tighten the top and bottom loop. Be careful not to let the middle loop slip out of either end when doing this and keep both ends under pressure to hold the knot in place. 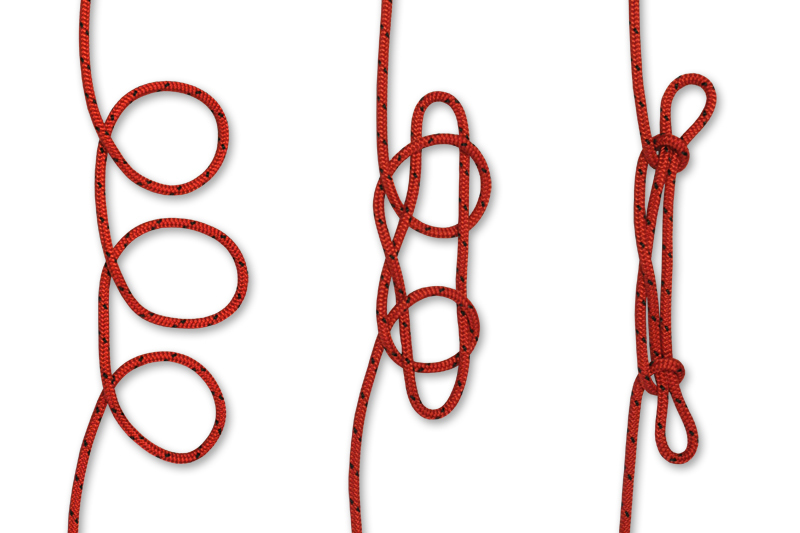 The knot you demonstrate is actually called a Trumpeter’s Knot. It was used by Trumpeter’s to shorten the rope sling on a trumpet while both ends were already secured to the trumpet. 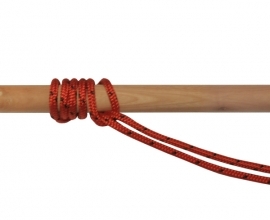 A sheep shank is tied by doubling a rope loop back on itself and tying half hitches around the ends. The difference in the end is that a sheep shank has three strands in the middle all running in parallel, while the Trumpeter’s ends with one straight strand and two which cross one another as shown.